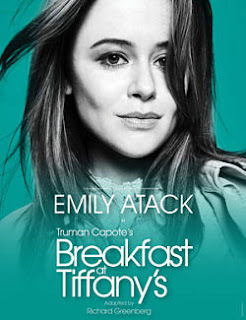 Ex Emmerdale actressVerity Rushworth has just announced that she is expecting a baby in the summer which means that Emily Atack will now take her role in the upcoming production of Breakfast at Tiffany's. She is sharing the role with Pixie Lott. 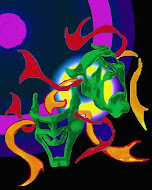 Atack is best known for her TV role as Charlotte Hinchcliffe in the award winning E4 series The Inbetweeners. She has also appeared in Heartbeat and Blue Murder. She will play Holly Golightly on the show's UK tour, appearing at His Majesty's Aberdeen, Nottingham Theatre Royal, Theatre Royal Bath, Glasgow Theatre Royal, King's Theatre Edinburgh and Wycombe Swan. Director Nikolai Foster said: It's a thrilling prospect for all of us to be working with actors who are perfectly suited to the role and will encourage a new generation of theatregoers to share Capote's beautiful story. We cannot be sad to be losing Verity as it is for such a happy reason and we all wish her well with her pregnancy.